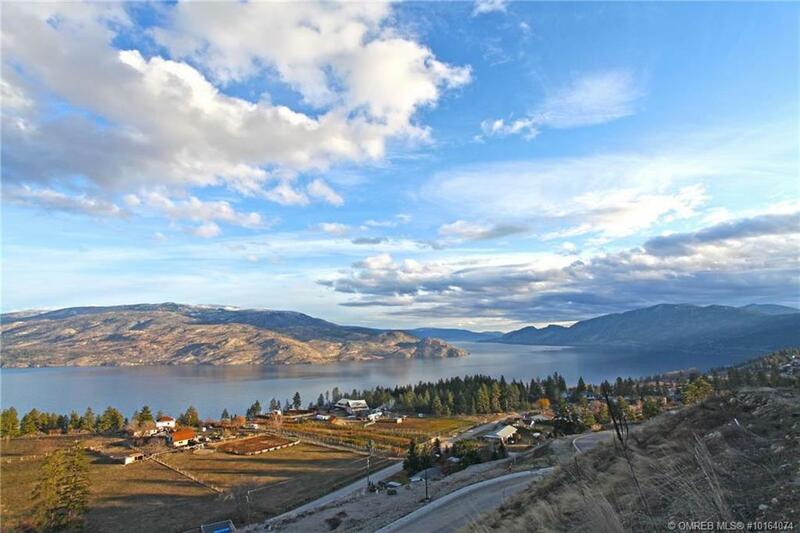 Incredible view lot! An excellent opportunity awaits to join this luxury neighbourhood. 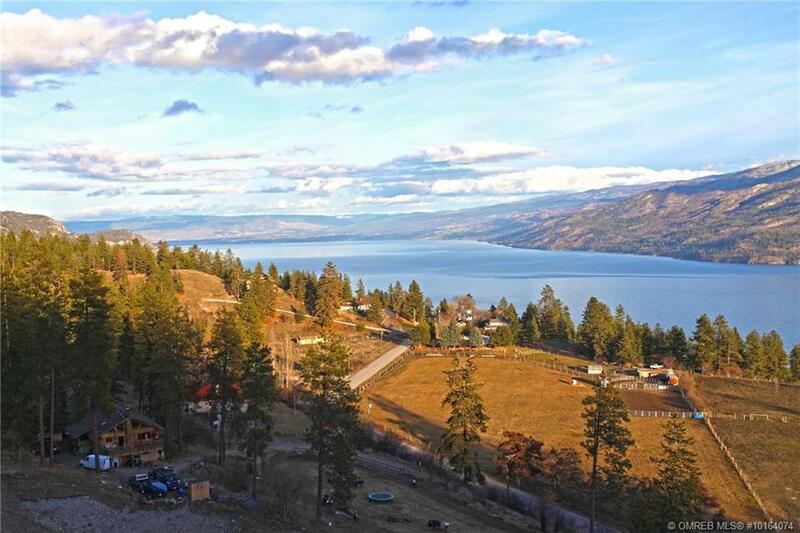 This large .32 of an acre lot offers panoramic lake and mountain views! Build your dream home, here with no pressure on a time to build and with the option to bring your own builder! 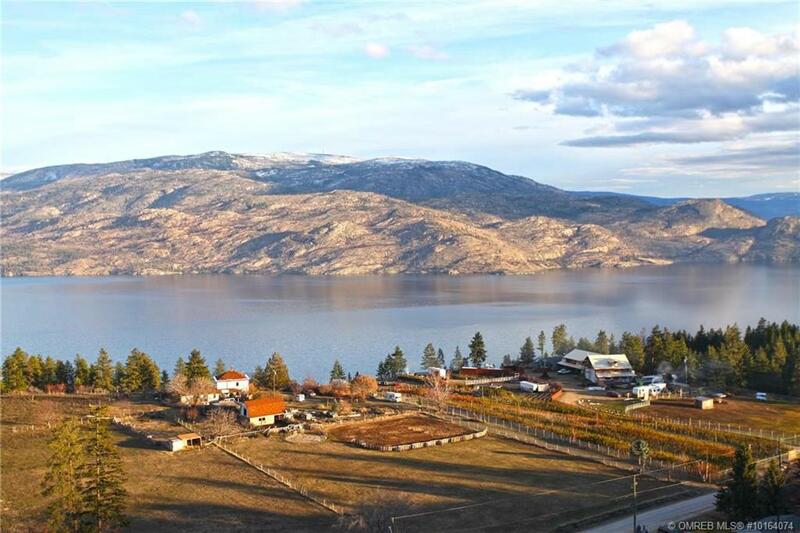 You won’t want to miss out on this outstanding lot!